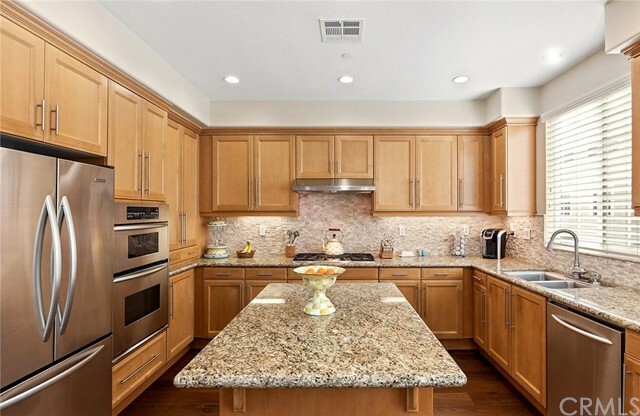 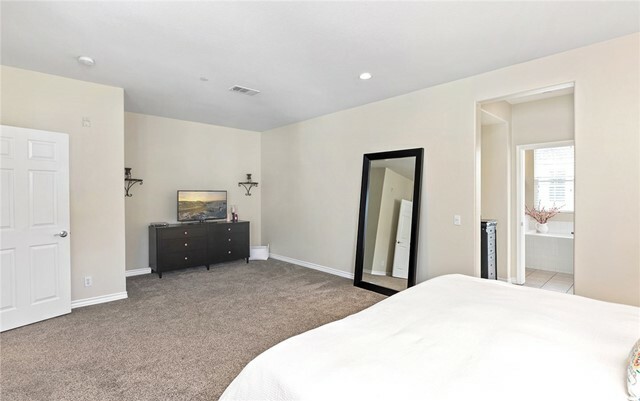 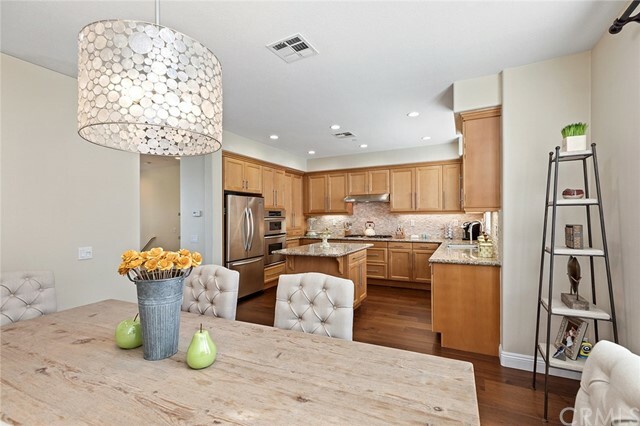 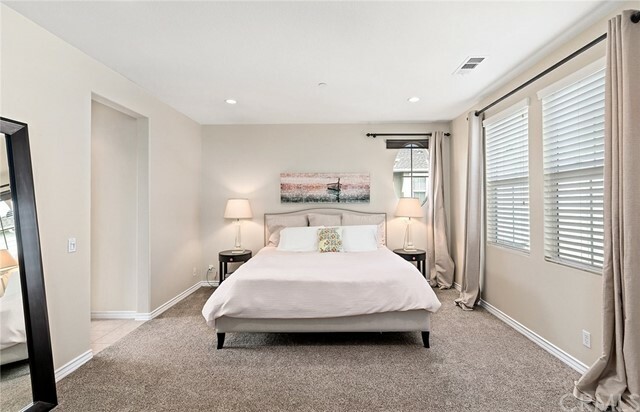 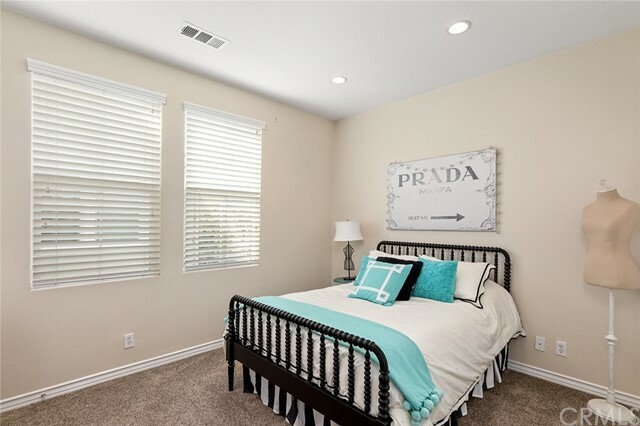 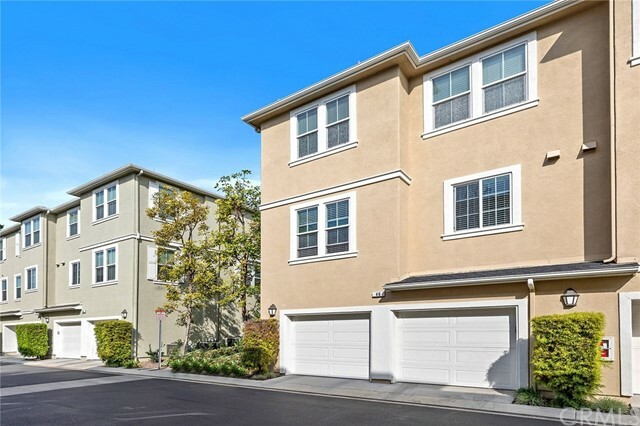 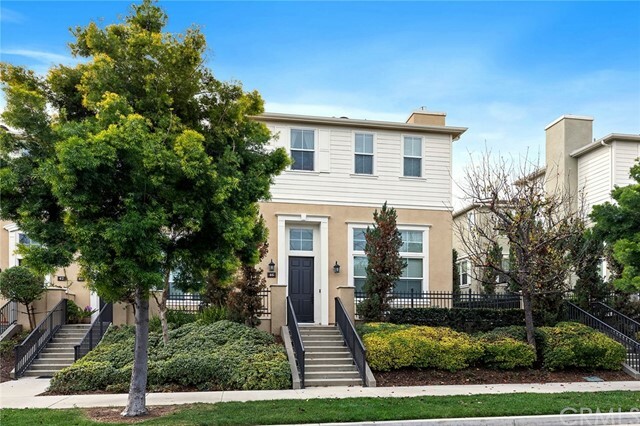 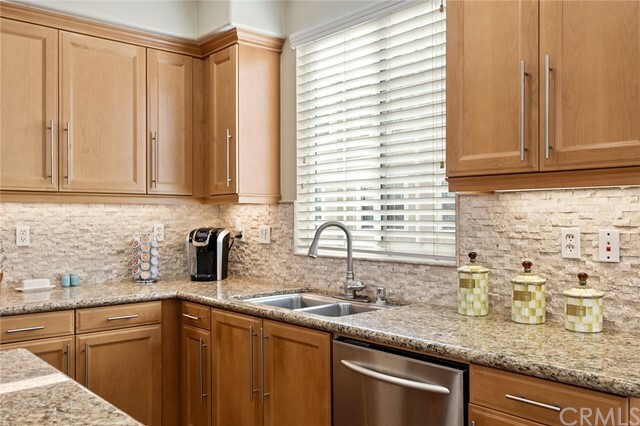 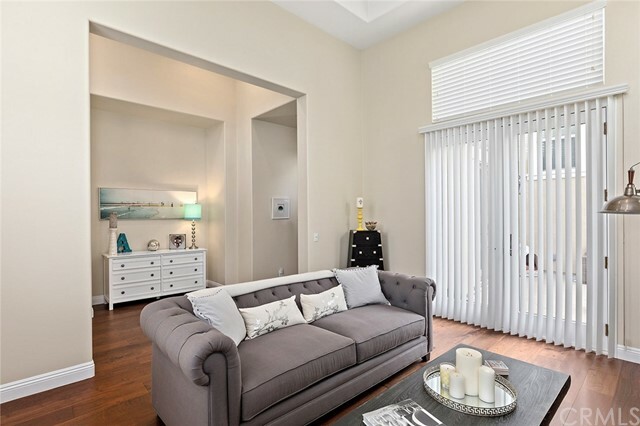 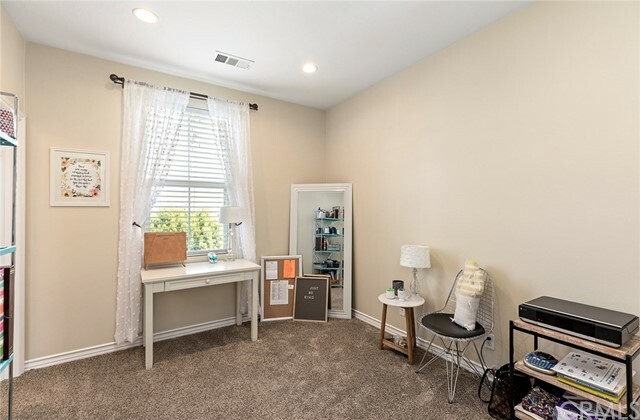 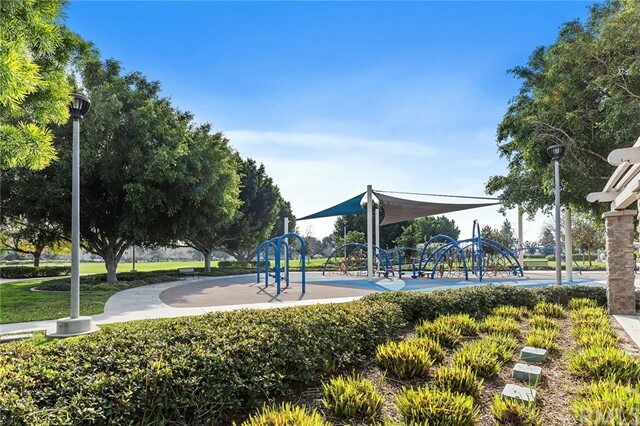 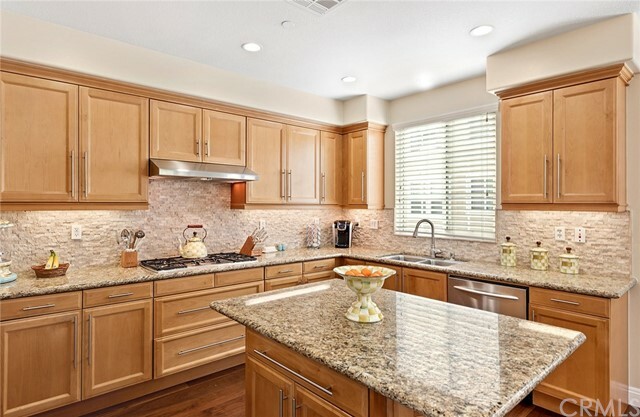 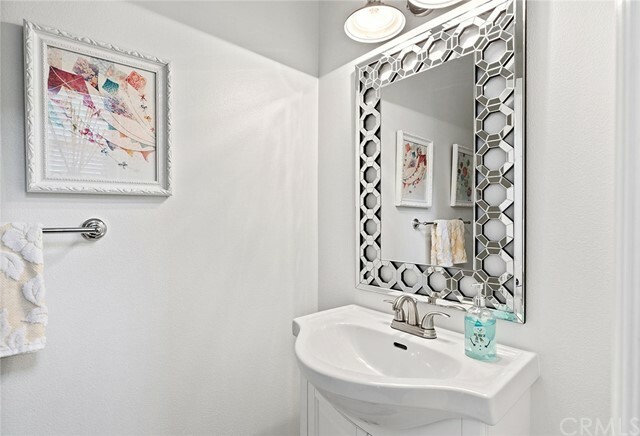 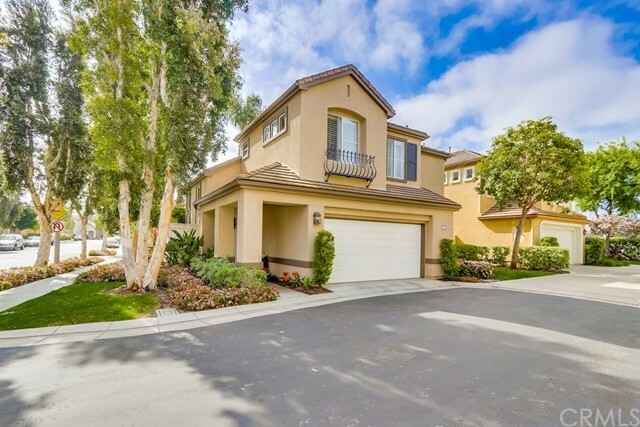 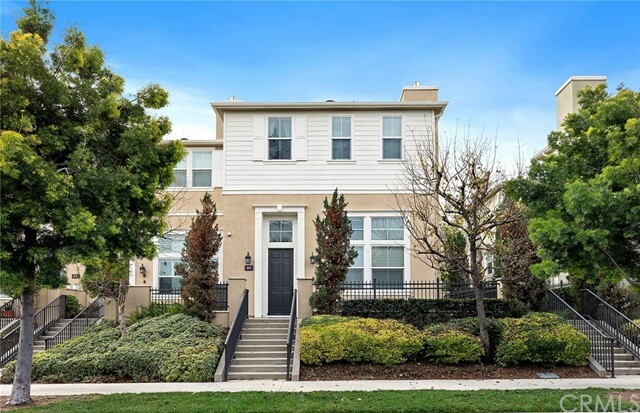 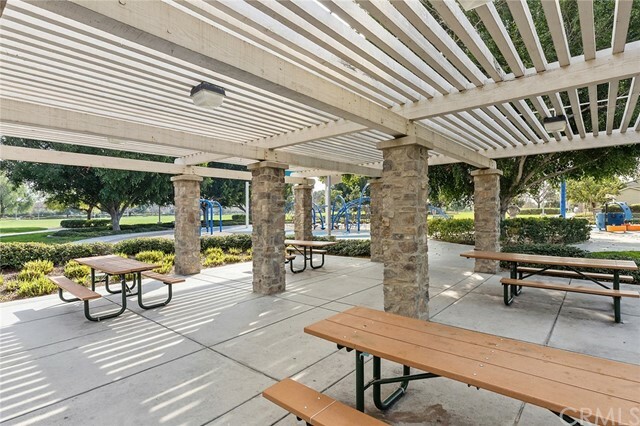 Welcome to 46 Honey Locust, located in the quiet community of Columbus Grove, just moments from The District, walking distance to parks and playgrounds and all within the renowned Irvine Unified School District. 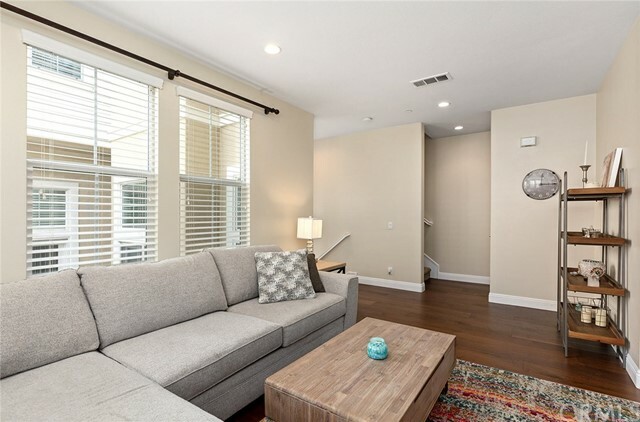 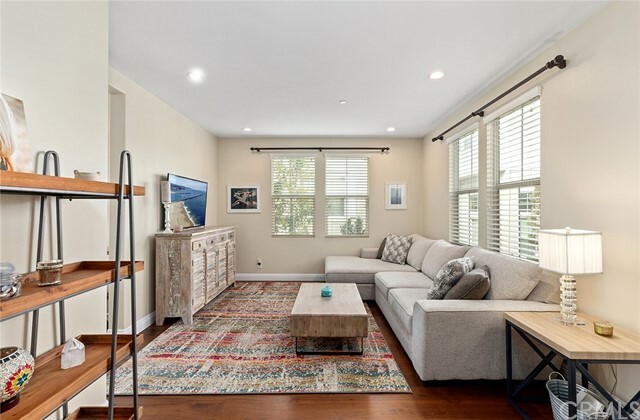 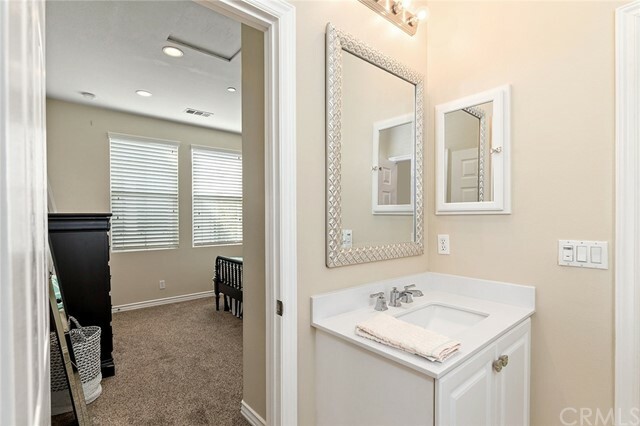 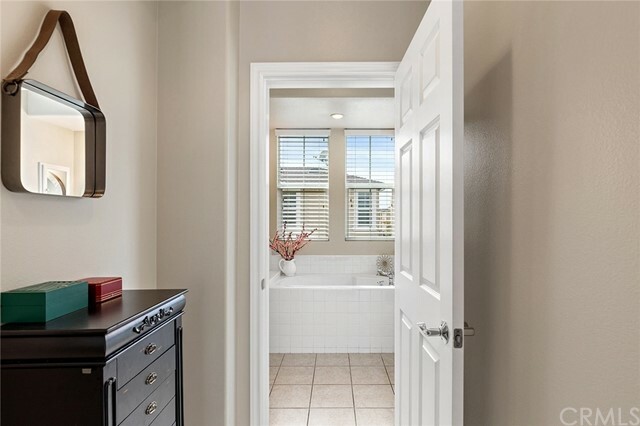 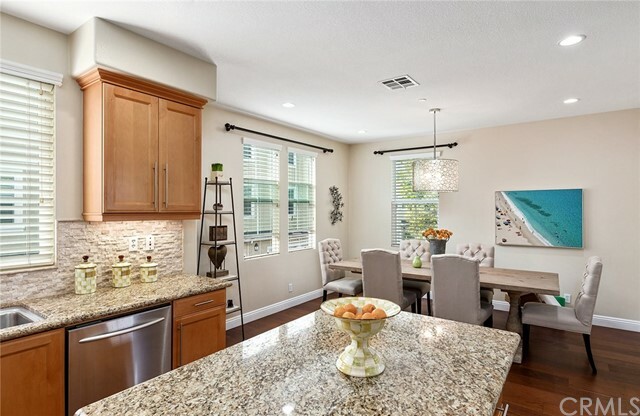 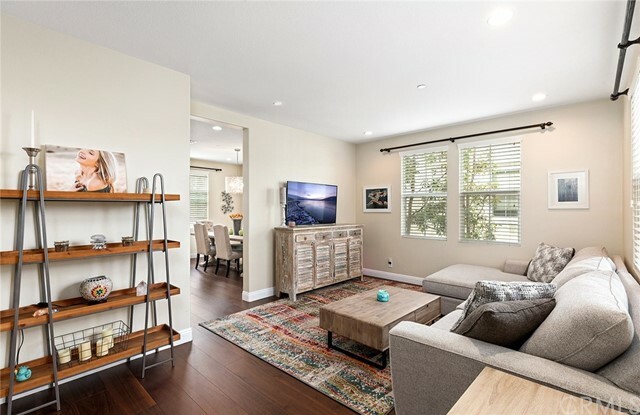 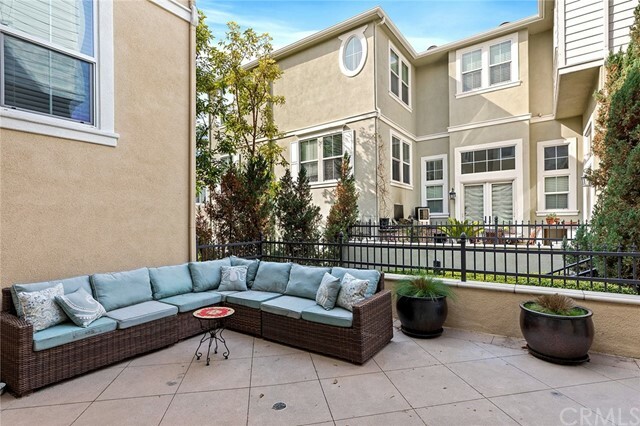 Featuring over 2, 400 square feet of living space, offering three bedrooms, two- and one-half baths, a large outdoor courtyard, and two car garage. 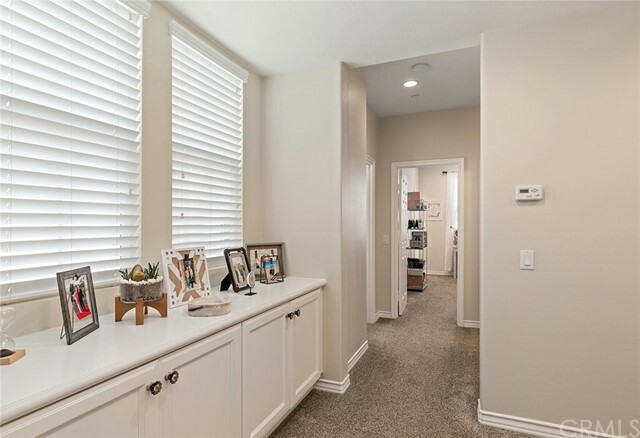 Inside youâ€™ll find a welcoming entrance with dramatic foyer and high ceilings, Walnut wide plank wood flooring, stone fireplace, gourmet kitchen and an oversized master suite with large walk-in closet. 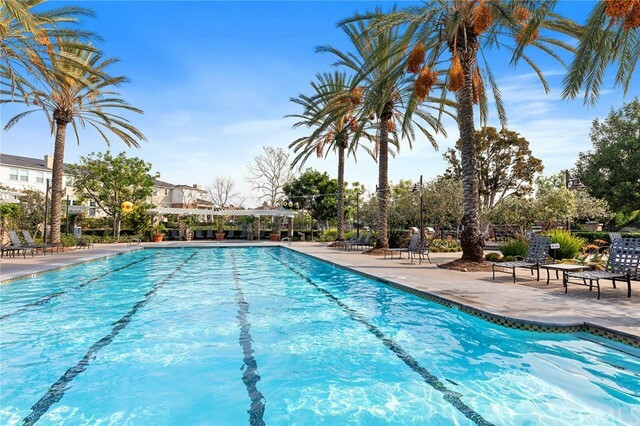 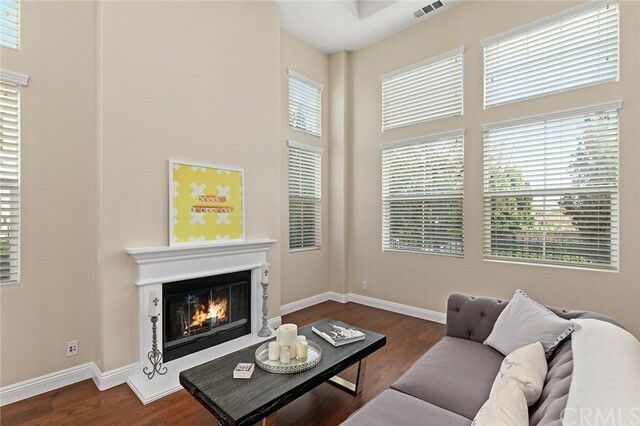 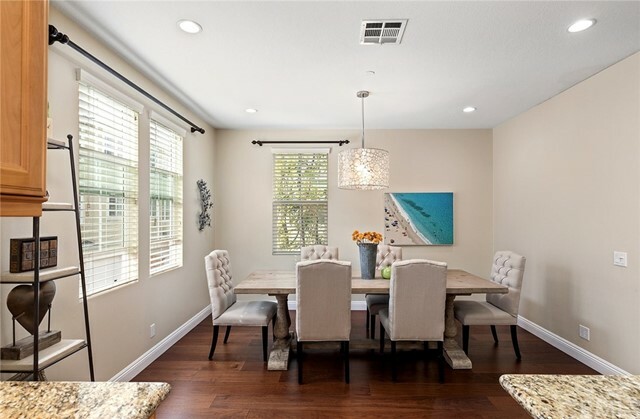 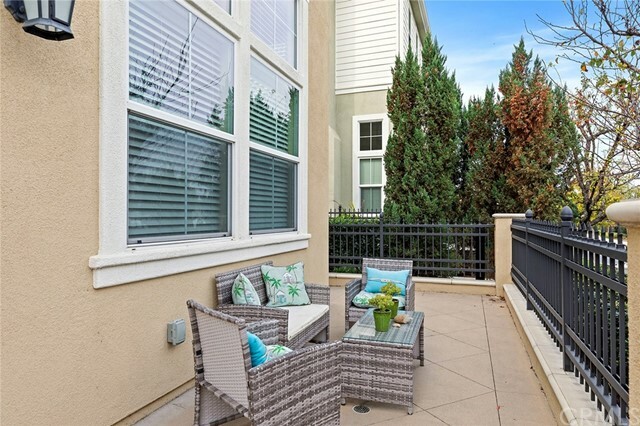 Double French doors and large windows fill nearly every room with natural sunlight throughout the day, enjoy the resort-style amenities such as Sweet Shade Park, the outdoor fireplaces, swimming pools & spas and so much more. 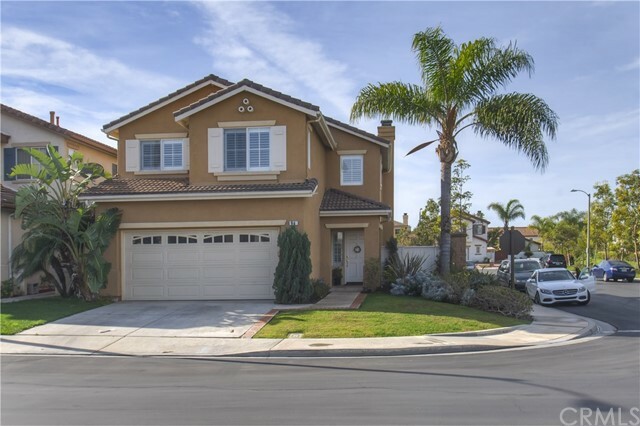 All of this and the surrounding shopping, dining and easy access to freeways and toll roads make this a must see!